Ok I have held off on this topic because most of the Green Mommies I know have a very different opinion on this subject than I do. As a Biologist (almost) I absolutely am for vaccinating children. Recent information proved that the studies linking vaccines to autism were fraudulent and perpetuated by celebrities who knew nothing of the science behind vaccines. Now that isn't to say that maybe you couldn't vaccinate them by an alternate schedule such as the Dr. Sears method, but parents who simply refuse to vaccinate are why diseases long since eradicated are making a strong comeback. I just do not understand this logic. Or lack of logic as it seems to me. I really am not trying to offend, I just do not understand the thought process behind this decision. Here your child has an opportunity to be safe from horrible afflictions that were killing our grandparents and great grandparents and you look at your doctor and say... "No Thank You, we will take our chances". Not vaccinating is tantamount to playing Russian roulette with your child's life. 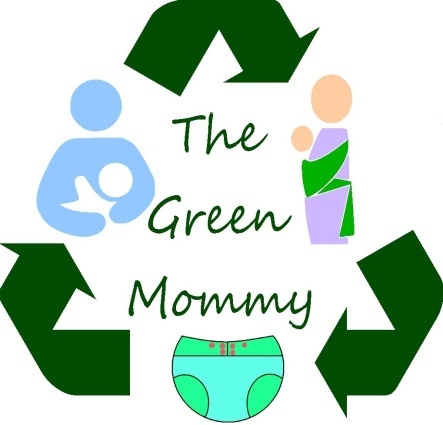 Like many other Green Mommy topics it is controversial and I understand that, but it is similar to breastfeeding. When a Mother says to me "Nahh we are not going to BF (do this ridiculously simple way to feed which gives my child immunities, fights cancer in us both, and provide brain building nutrients for my child)" it makes me cringe. So does hearing "No we are not going to immunize (save my child from ridiculous childhood diseases wiped out and prevented by something as simple as a shot)". I seriously cringe. If you read this and are offended at my candor I would love to hear actual science based reasons why you do not vaccinate your child, otherwise maybe you should think twice about why you are doing this really very harmful thing to your precious baby. Breastfeeding a No No in Some Places?